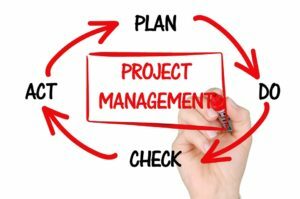 What Does Internet of Things (IoT) Disruption Mean for Project Management? 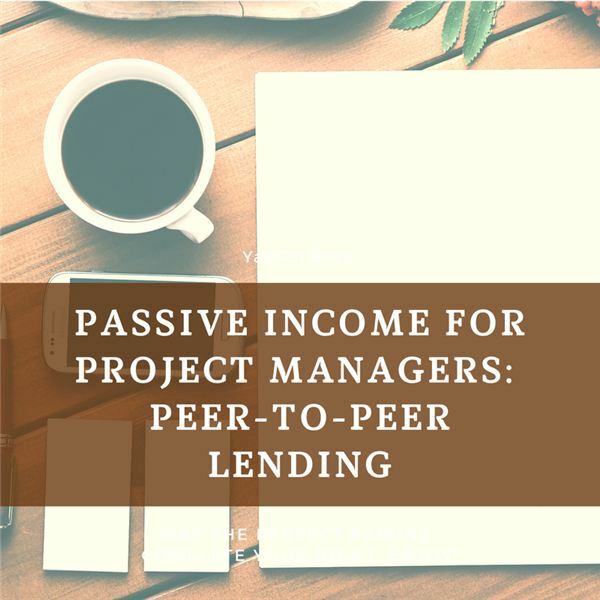 Real estate crowdfunding is an effective way for you, as a project manager, to consider generating an increasing amount of passive income to smooth your personal cash flow. In does come with risks…but there are ways to manage those, just as you do on projects, and the returns are quite attractive. 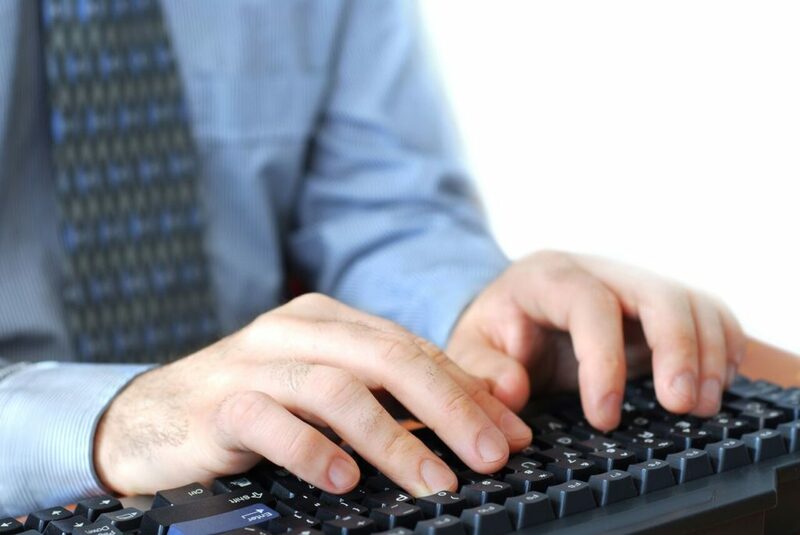 Peer to peer lending allows you to earn significantly more interest than alternative fixed income investments. As a project manager trying to increase return while at the same time manage your personal financial risk, consider P2P AFTER you have an emergency fund in place. 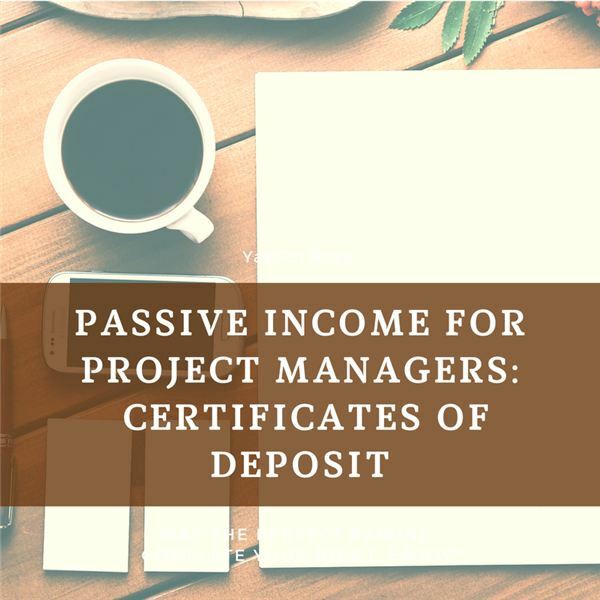 While CDs are not going to make you rich, you’ll see that they are a step in the right direction to enable a project manager to keep more of your hard-earned money and set some aside for a rainy day. 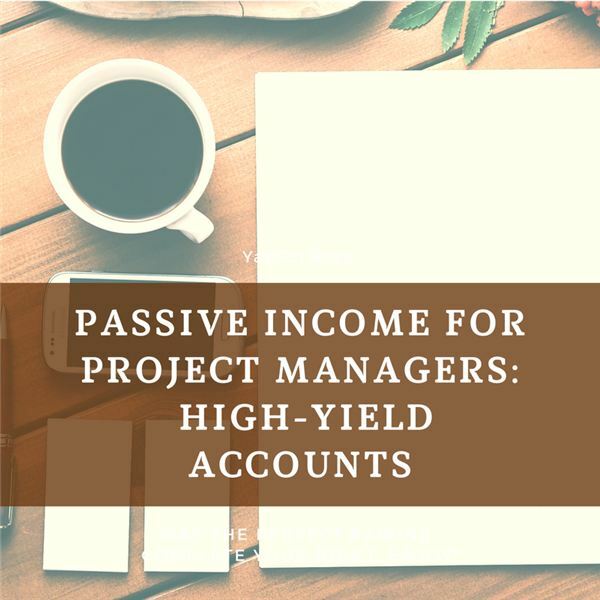 With constant changes in the project management marketplace and the basic nature of the work, it pays to find ways to generate an increasing amount of passive income. One straightforward way is with a “high yield account” which will earn returns much higher than checking or bank savings accounts. 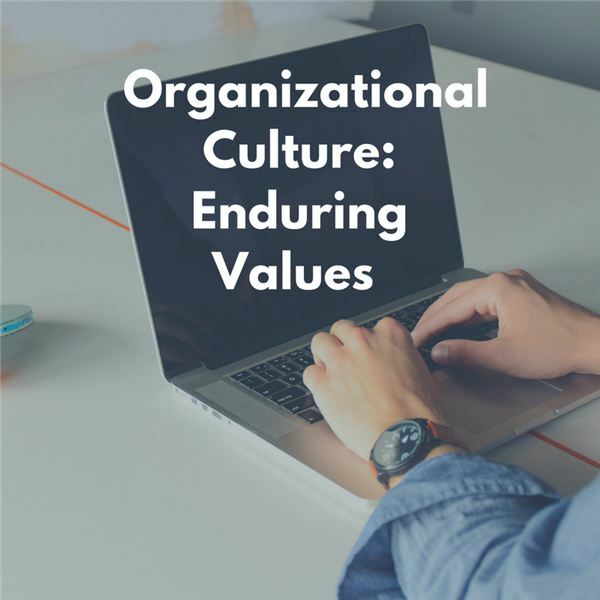 While it is important to have values at the core of an organization’s culture, they must truly speak to who the organization is and wants to be – now and into the future. 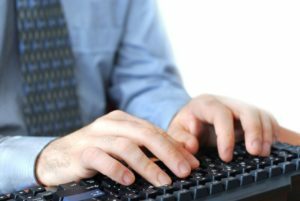 This article examines the potential shortcomings of focusing on only the most popular values in the present. Culture within an organization, like differences among people, is characterized in large part by personality. This article reviews several personality types, how they can characterize an organization’s culture and how personality fits among other factors influencing organization culture. 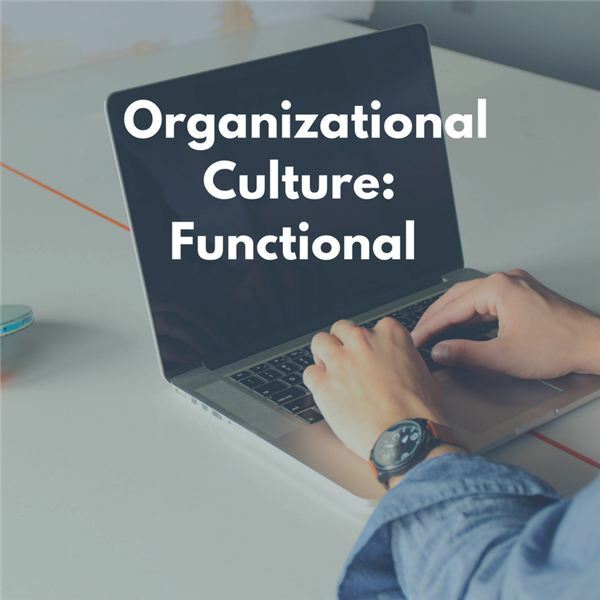 Many organizations build their cultures around the strength of certain functions within their organizations. These dominant drivers can often show up at the core of the organization’s culture. This article examines the influence of business function or organizational culture. Values must be something that will enable the organization to be successful, to those they serve, to those that work there, to those that own it and to the communities where it exists. In other words, it needs to seek out enduring values that will stand the test of time.